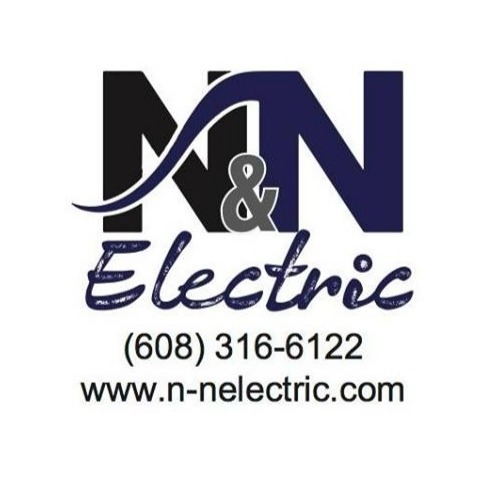 N & N Electric specializes in residential remodels and new construction. Our company objective is to provide a high quality product in a timely manner with competitive pricing. We currently are serving active communities all throughout Southern Wisconsin and are continually looking to expand our services to new locations. If you are a home builder and are interested in receiving more information or a competitive bid for an upcoming community, contact our service department or email us at service@n-nelectric.com.